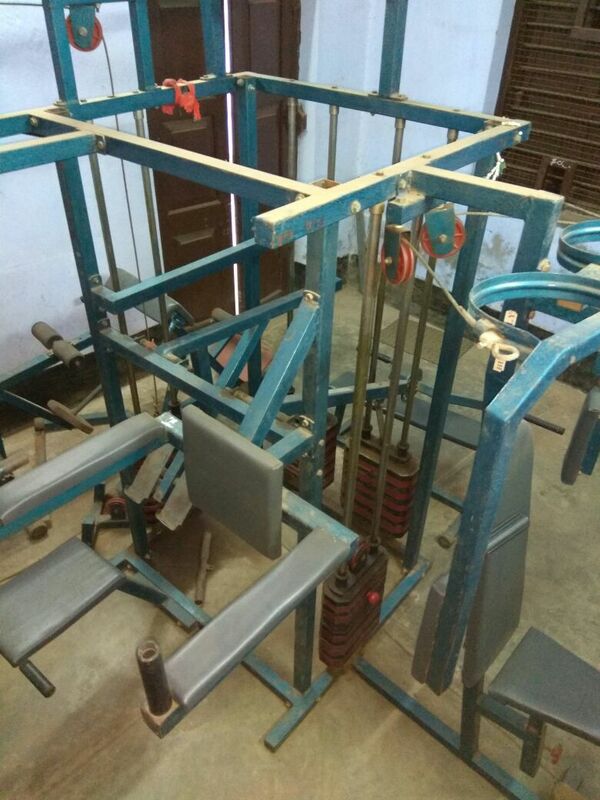 The college has a 8 station Gymnasium which is used by the students for physical exercise. Male and female students have separate schedule for practice. A nominal fee may be charged for the purpose of maintenance.